Back on market. Offer fell through at no fault of the seller. 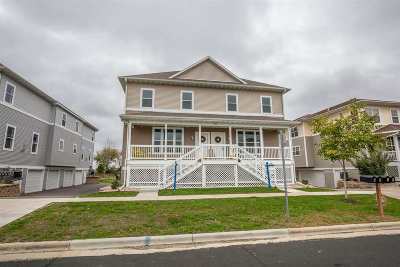 New construction 3 BR, 2 1/2 BA end unit townhouse located in Sun Prairie's exciting west side. Upgrades inc luxury vinyl planking, 9' ceilings, huge great room w/fireplace, large kitchen w/island, SS appliances and walk-in pantry. Upstairs you will find 3 generous BR's including huge master w/walk-in closet & private bath w/5' shower and double bowl vanity. 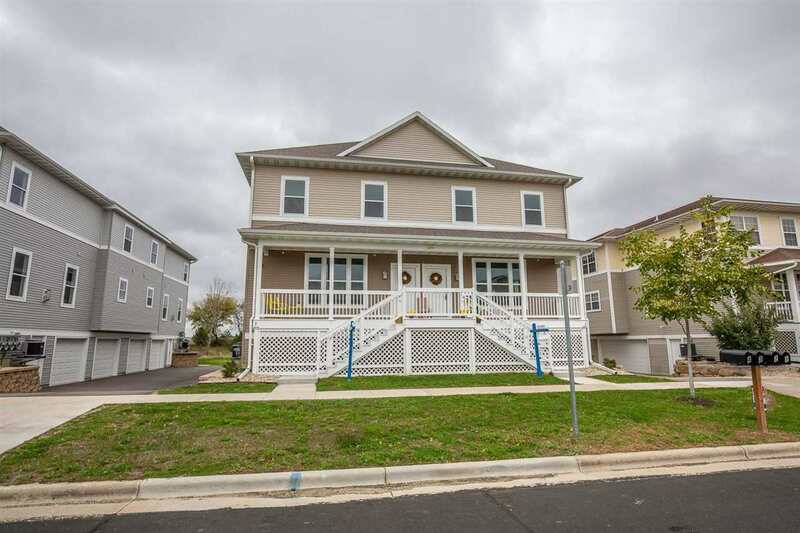 You will love the convenient upstairs laundry, attached 2 car garage w/opener, the finished rec room & fully automatic sprinkler system too! Pictures of identical staged unit next door. Directions: Grand Ave To Hoepker Rd To Right On Triumph. Second Last Building On Right. This Is The Right Front Unit #1.